The technical aspect. Our clients will appreciate that. Nothing really. It's easy enough to set up, so no problems. If you're looking for a simple random picking tool, this works great. Make events a little more interesting for attendees and more in line with the times. 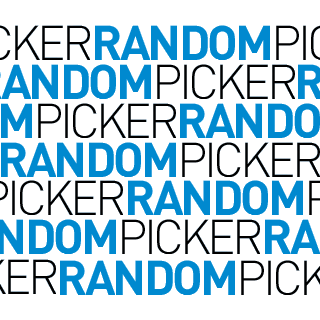 * We monitor all RandomPicker.com reviews to prevent fraudulent reviews and keep review quality high. We do not post reviews by company employees or direct competitors. Validated reviews require the user to submit a screenshot of the product containing their user ID, in order to verify a user is an actual user of the product. Hi there! Are you looking to implement a solution like RandomPicker.com?